Calling mold removal professionals is the best and safest way to get the mold in your home handled properly. Your property and health are too important not to. Preventative water damage restoration can make the difference between a small water issue and an entire area covered with potentially hazardous mold. If allowed to go unchecked, mold can cause discoloration and structural damage to your property. Certain types of mold, such as black mold are incredibly toxic and need to be handled with extreme caution and care. Mold removal has become one of ServiceMaster by Libby Green’s specialties. We are IICRC Mold Certified, which means we are able to remedy mold situations up to 10 square feet without a certified clearance. Beyond 10 square feet, if your home requires a certified clearance, we are required to receive a protocol from a certified hygienist in order to mitigate your mold. We are equipped to follow and complete any protocol given. 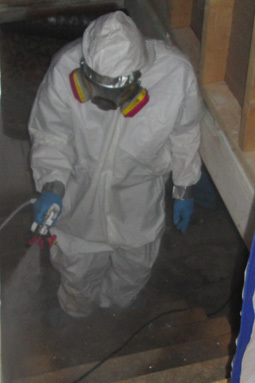 After our services are provided we receive a final clearance ensuring we have taken the proper steps in your mold mitigation and it is in fact complete. Our company is experienced in containment, negative air flow, HEPA vacuuming, fogging and all other mold remediation processes. 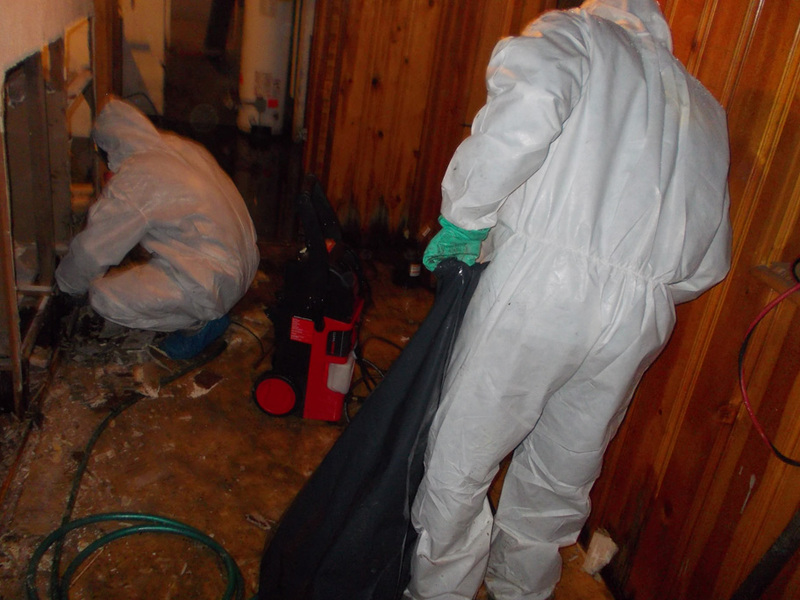 We have received a clearance in EVERY mold removal job we have preformed which required a protocol. When it comes to mold you want a reputable company who has over twenty years of experience, is certified and experienced in the proper mitigation. For mold removal services in Bel Air, MD and surrounding communities in Harford and Baltimore Counties, contact ServiceMaster by Libby Green today!